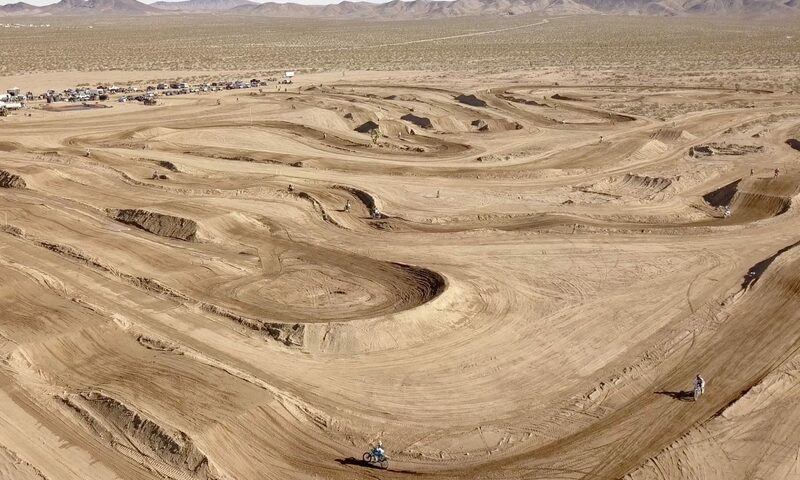 All #tracks are open for regular #motocross #motorcycle practice **** note the official days and times SATURDAY 8am to 2pm, SUNDAY 9am to 2pm ***** $30 for #riders . You must be a paid #rider and have on a wristband to ride one of the #yamaha #bikes. $5 spectators, cash only. No Pre registration or early sign up needed. Free to test the bikes with a paid entry into the track. TT-R 50, TT-R 110, TT-R 125, YZ65, YZ85, YZ125, YZ250, YZ250X, YZ250F, YZ250FX, YZ450F and YZ450FX – ADULTS MUST have proper riding gear (MX boots, MX helmet, MX Pants/Jersey,Goggles, Gloves, NO EXCEPTIONS) -Riders under 16 and never ridden before, we have the gear for them to borrow and will show them to ride. -Over 16 MUST have off-road Dirt Bike riding experience in order to ride -Also test the great products from @yamalubeusa @flyracingusa @ridedunlop @rekluse_motorsports @enduroengineering @scottmotosports @hbdmotografx @tmdesignworks @gpr_stabilizer @imsproducts @seatconcepts and GYTR! We are sorry but we are forced to cancel open practice tomorrow 3-10-19. Sorry for the inconvenience this may cause, please let anyone you might know that was planning on coming out. All tracks are open this Sunday 3-10-19. $30 #riders and $5 #spectators good luck to @angiewright710 and all of #motorcycle #racers #racing @themint400 this Saturday! ***please note day light savings beings this day so PST/NV time zone and MST/AZ time zone are the same for the next 6 months**** #motocross practice is from 8am to 1pm. Pics from last Sunday’s open practice. – Reminder: all tracks are open tomorrow 2-24-19 ( Sunday). 8am to 1pm NV time and 9am to 2pm AZ time. $30 #riders and $5 spectators cash only. The weather should be great!